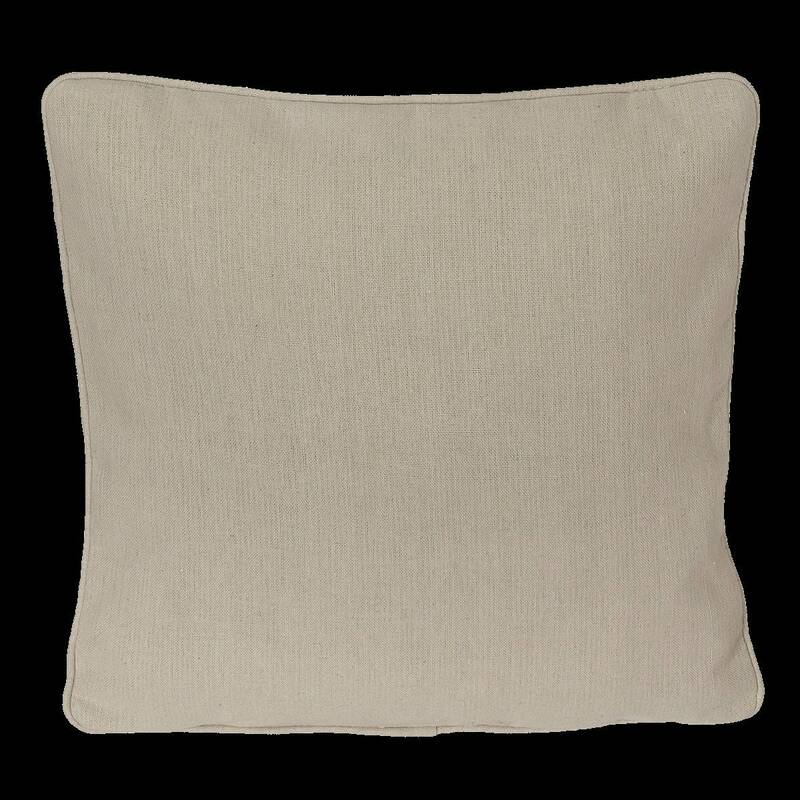 This pillow brings a soft inspiration to your home, your office, you couch and more. 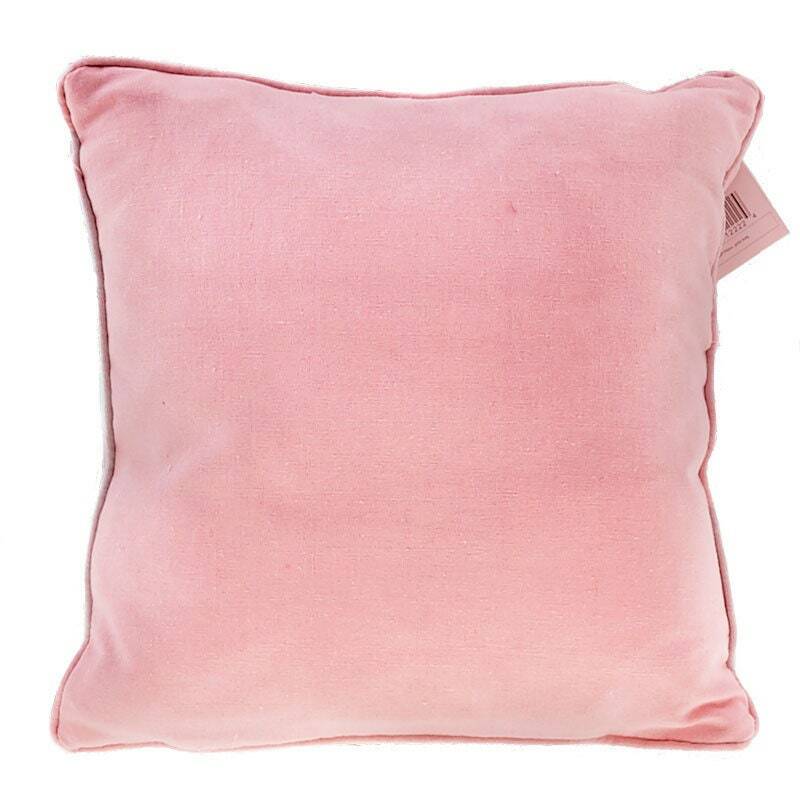 A soft and supple pillow and your favorite message serves as the most lovely reminder. 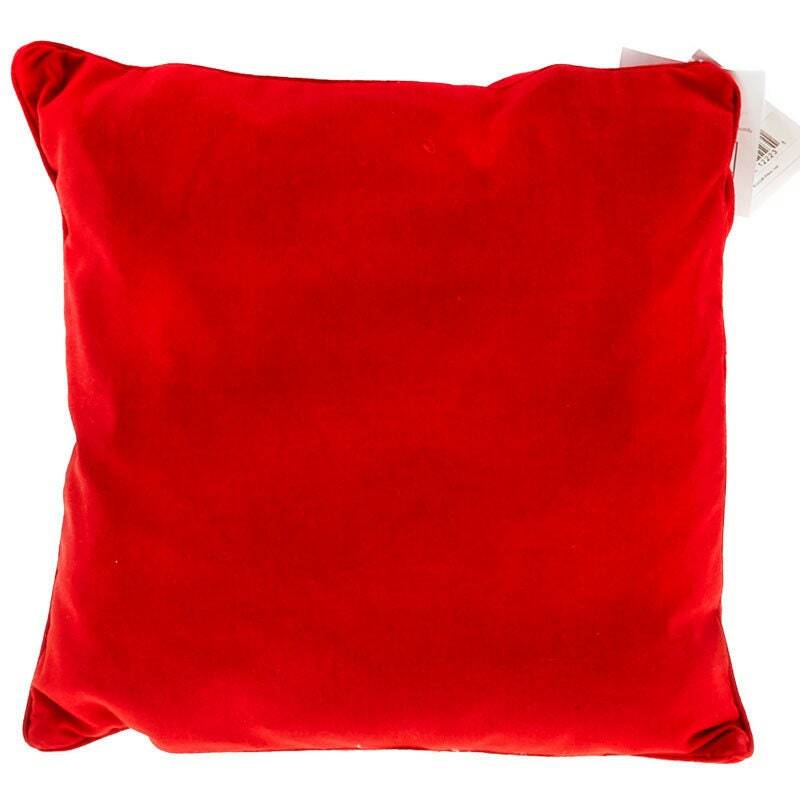 Pillows are 14″ x 14″. 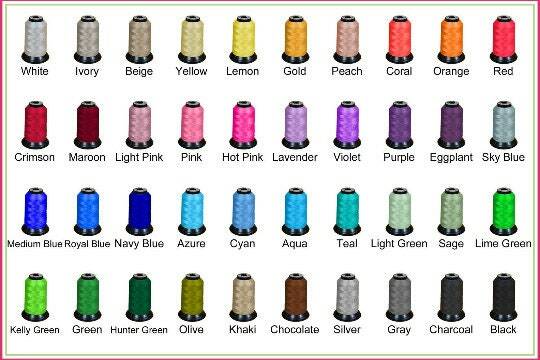 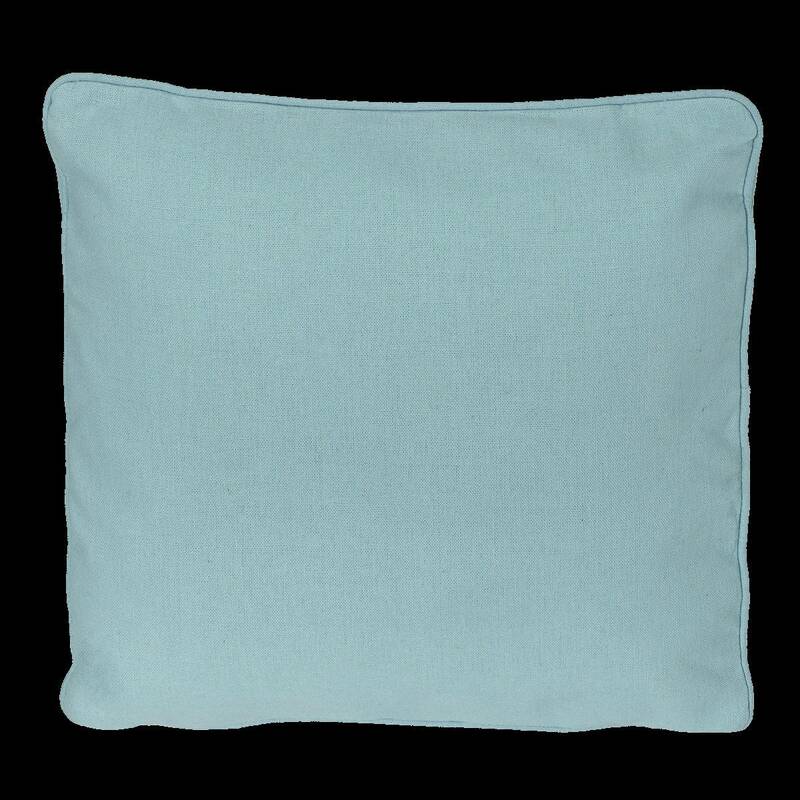 Please let us know what color Vinyl or Embroidery Thread you would like on the Pillow. 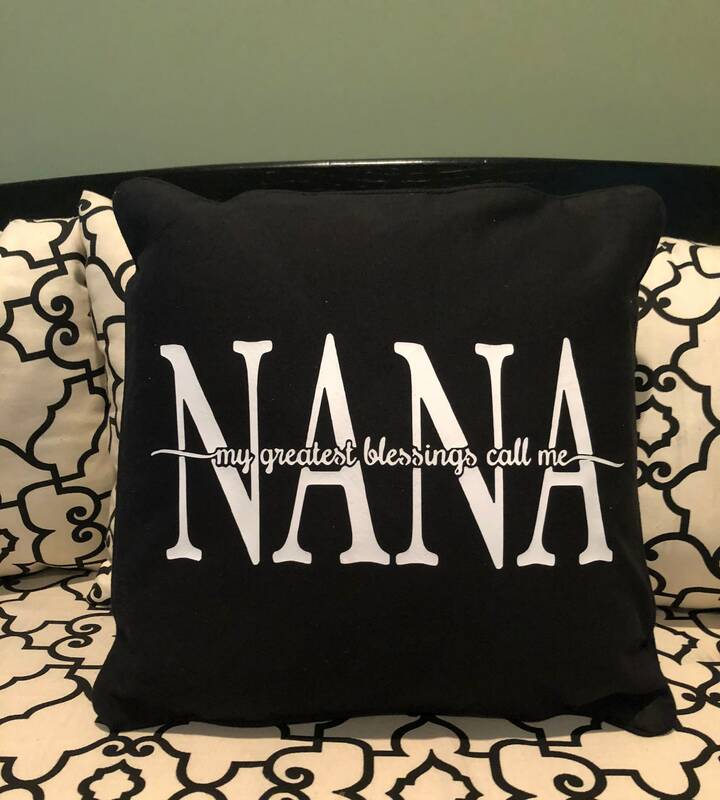 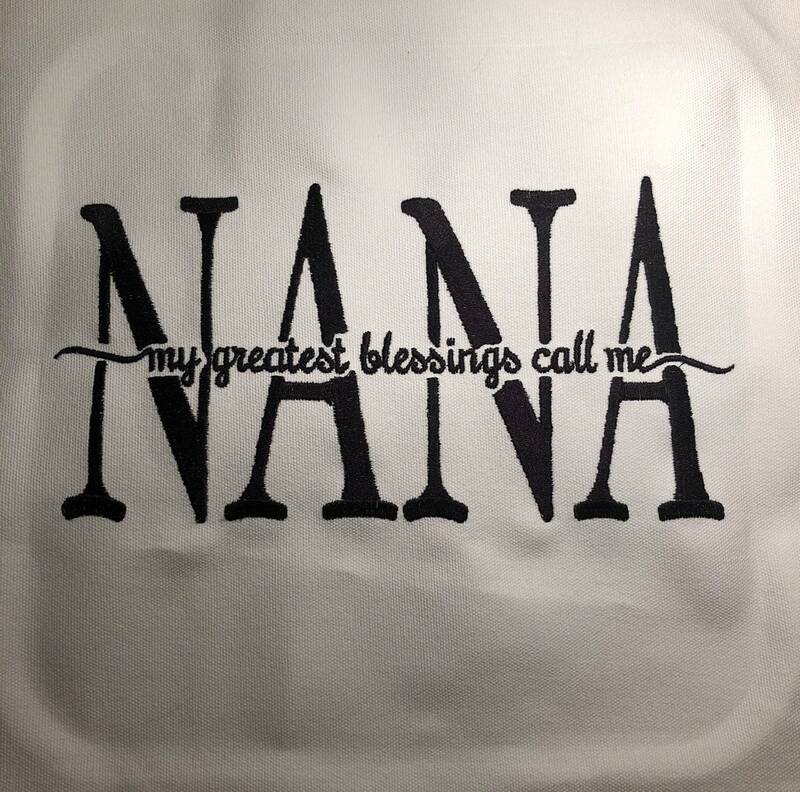 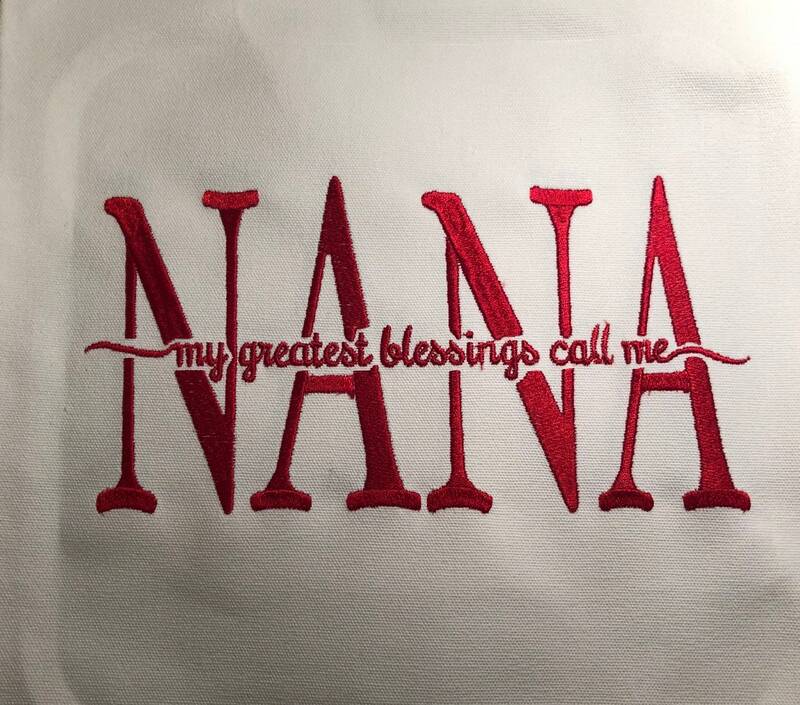 We can add additional names to the pillow for an additional charge.